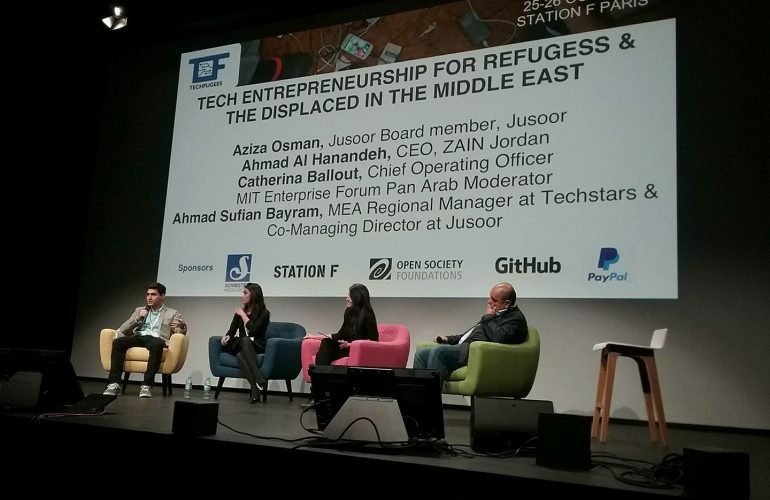 Technological innovations are reshaping the lives of everyone around the world, including refugee communities. 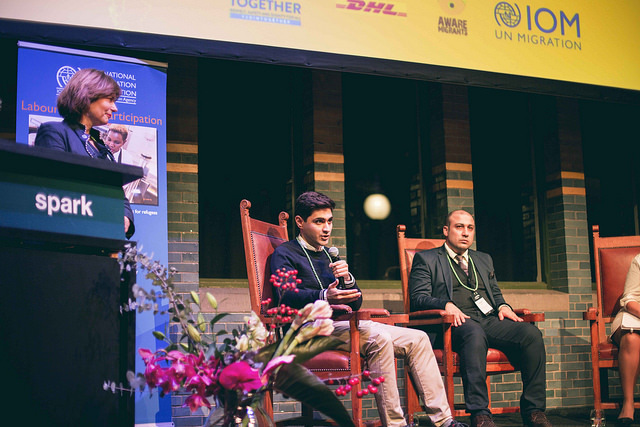 Entrepreneurship can lead to resolving many of the refugees’ problems and opening the doors for new opportunities. So far, very few people are taking the initiative to infuse a culture of entrepreneurship and innovation within the refugees’ crisis. 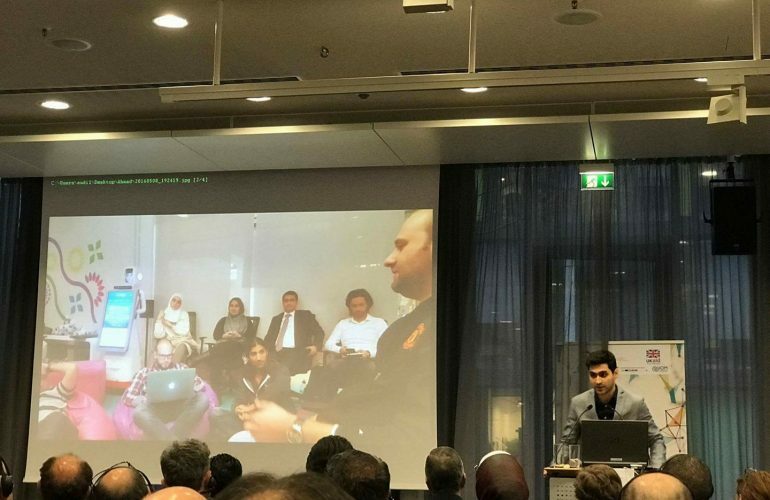 All of this made it a real pleasure to host the “Techfugees Summit – Tech Entrepreneurship for Refugees & displaced” dialogue, and hear the stories of those who are innovating and leading the way to see things from their perspective and work to inspire those with great potentials. 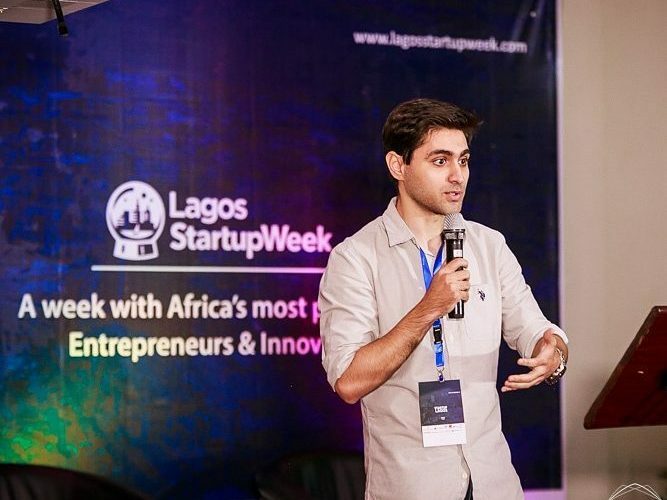 Keynote – Startup Week Lagos, Nigeria! StartupWeek Lagos was super exciting and full of learnings on the African ecosystem in general and Nigerian in particular. I was so happy to get to spend time with +1000 Nigerian entrepreneurs during SWLagos those people rock! The summit brought together the top startup community leaders from Europe to build ideas, discuss future visions, share experiences, and strengthen the startup community builders network across the continent. During the Techstars Europe Summit, attendees explored the local startup ecosystem, learning from leaders immersed in what the local community is doing. 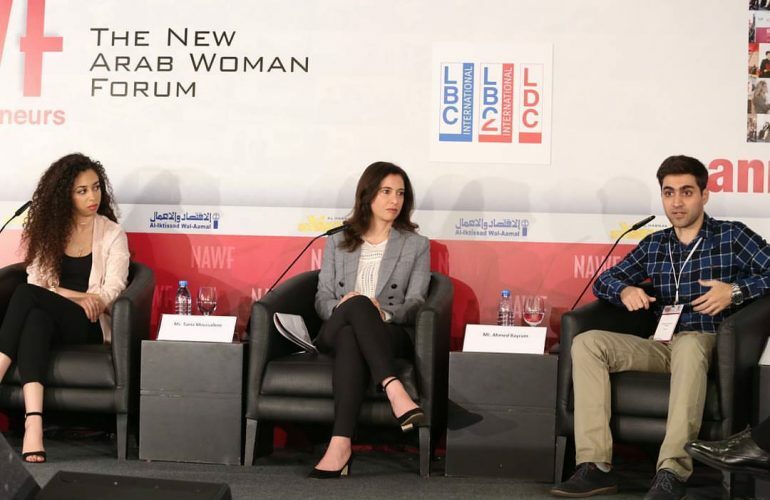 During my time in Beirut, I was happy to be a part of the New Arab Woman Forum (NAWF) panel to talk about our work at Techstars to impress diversity among our programs. The New Arab Woman Forum works towards empowering a new generation of Arab women entrepreneurs while bringing women status to light in the region. Last year, we announced our diversity commitment and we’re working hard to increase the number of women in our applicant pool and across our mentor network. We are also taking steps towards increasing the number of underrepresented minorities across all of our programs. We have added women to our selection committees and are publishing our diversity data annually. I was happy to talk at the Syrian Diaspora Business Forum hosted by the World Bank and GIZ to bring the voices of Syrian Entrepreneurs into the spotlight as well as share the knowledge around sustainable opportunities for investment, new markets, and skills transfer. 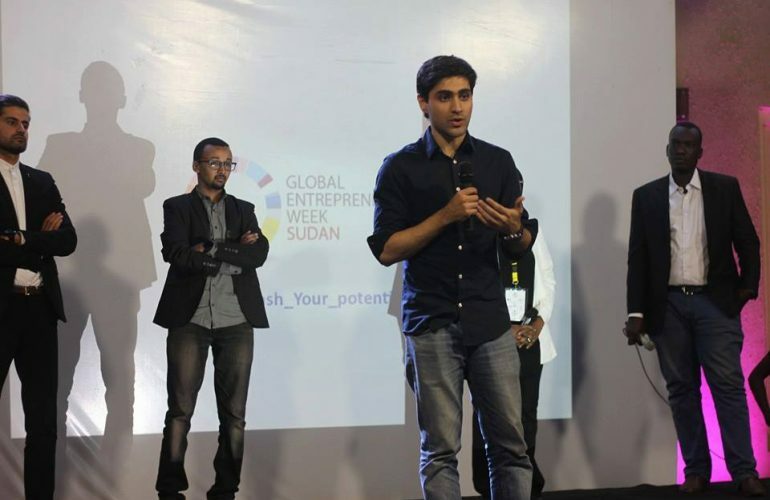 Had an astonishing time helping my friends at IEC -Innovation & Entrepreneurship Community to kick off the biggest entrepreneurial conference in Sudan. More than 2,000 attendees – 40% are women & 100 great community leaders. Global Entrepreneurship Week is the world’s largest celebration of the innovators and job creators who launch startups that bring ideas to life, drive economic growth and expand human welfare. 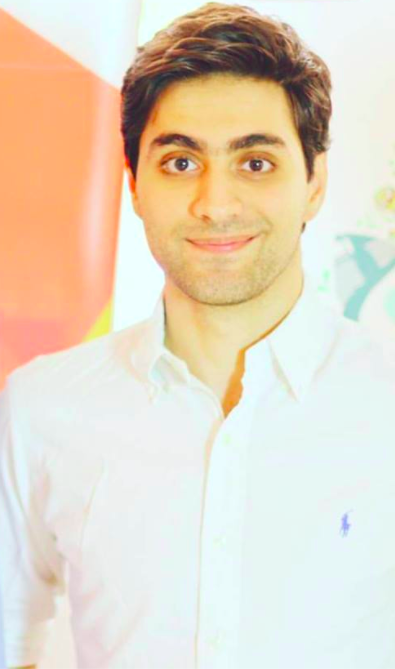 During one week each November, GEW inspires people everywhere through local, national and global activities designed to help them explore their potential as self-starters and innovators. 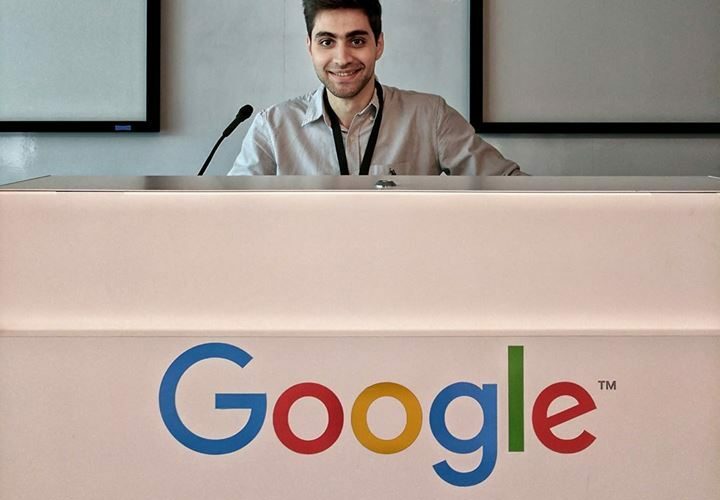 These activities, from large-scale competitions and events to intimate networking gatherings, connect participants to potential collaborators, mentors, and even investors—introducing them to new possibilities and exciting opportunities.